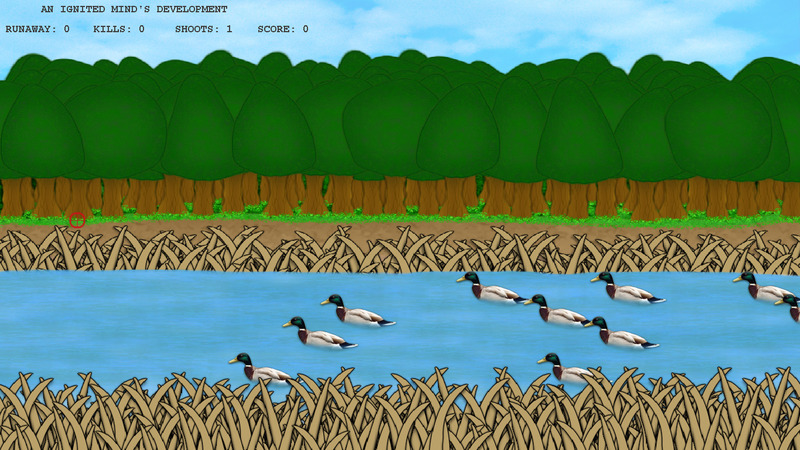 A simplified Shoot the duckgame is developed in this project. The input to the game comes from mouse gestures. 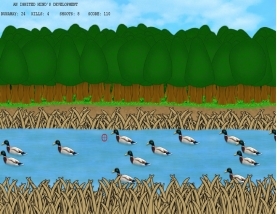 The user could move and select the duck to kill it and gain points. 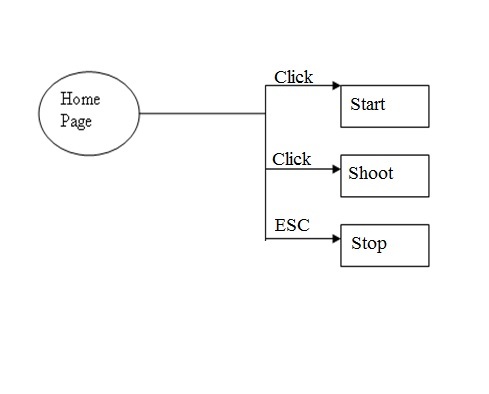 The computer program has to handle the gestures of mouse, figure the location of duck, calculate whether the duck can be mouse position and duck position match, calculate the result and present the result to the user as fast as possible. 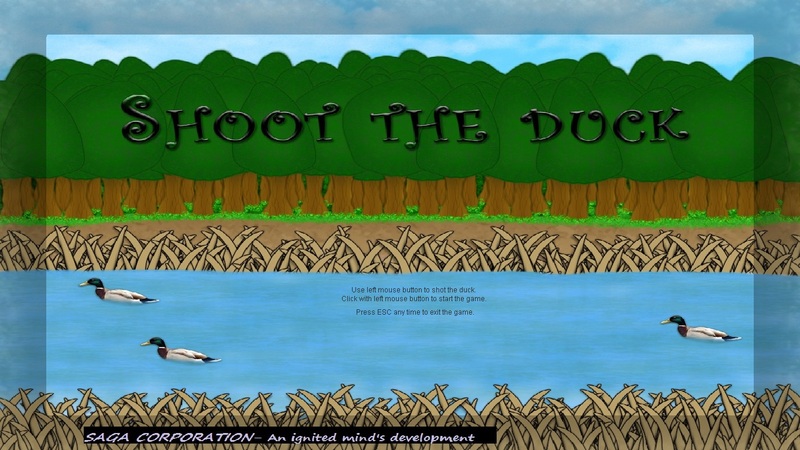 This project’s goal is to “Shoot the duck” a real time graphical UI game. The report gives details in the game rendering methods for the implementation of the game. We have tested the program on several different users and the results were satisfying. The proposed algorithm is based on several screen sizes, and different processing environments. 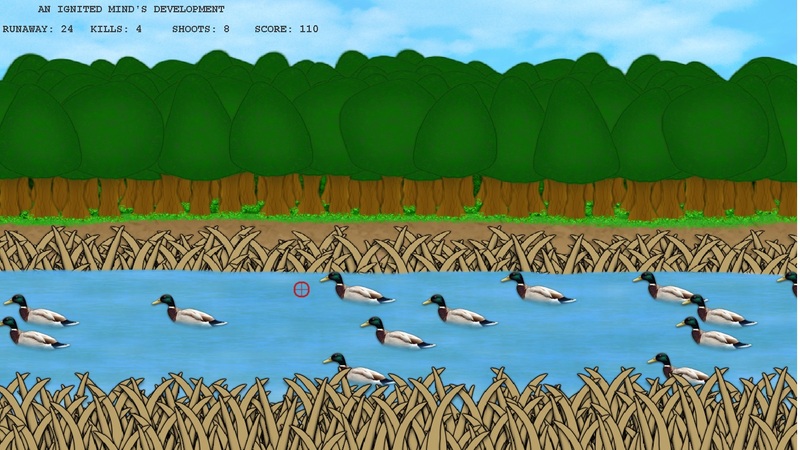 This project focused mainly on mouse motion recognition and dealt with position of duck- figuring when is the duck killed and maintain the score. 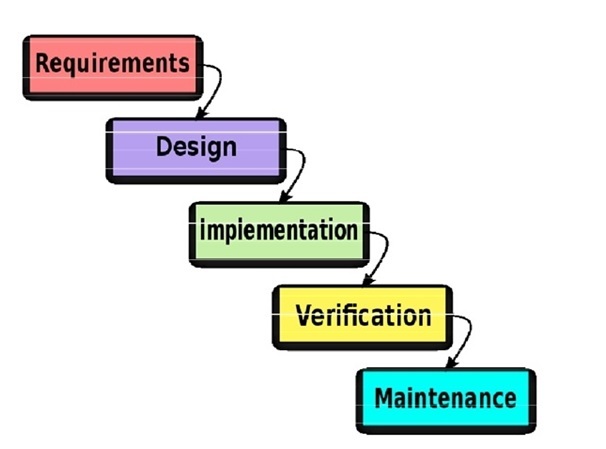 The method at hand can be broaden and applied not only for the above specific game, but also for other graphical games, depending on other experiences requires to be built upon. Moreover, an obvious advantage using Canvas is that it provides rich and glib experience. By defining appropriate speed, we provide fast and swift movements of duck and mouse so as to maintain user interest. 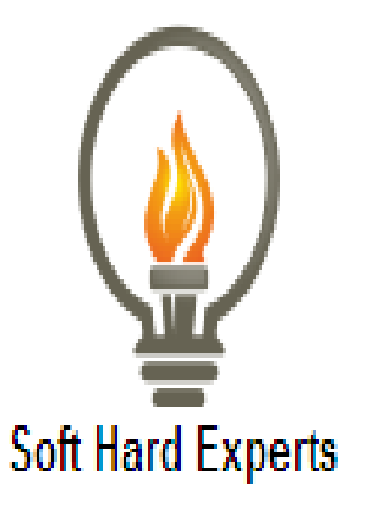 The main drawback of our program is the fact that it depends on mouse movements and user clicks so the experience is not the best on laptops.